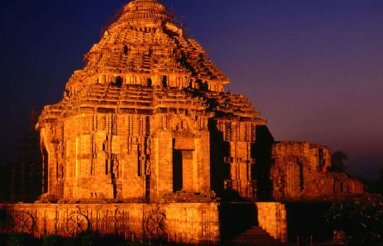 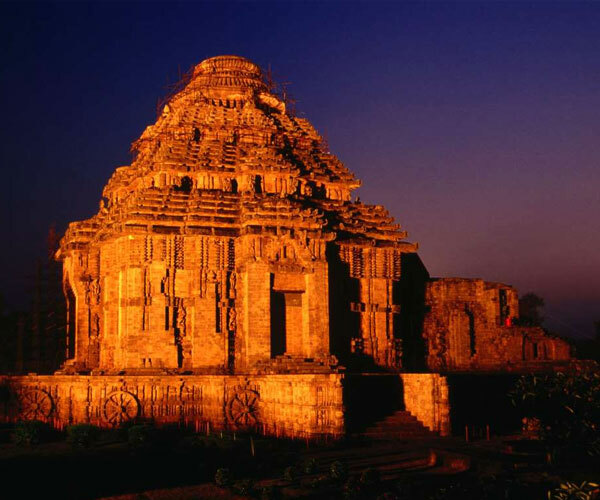 Konark Sun Temple is a 13th-century AD Sun Temple at Konark in Odisha, India. 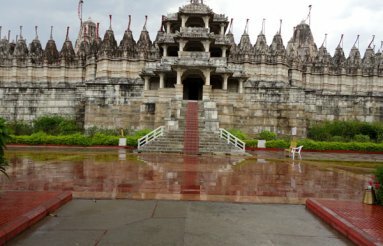 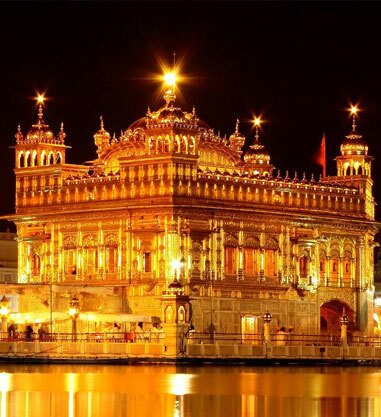 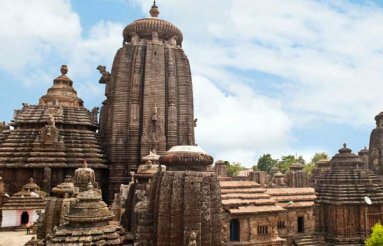 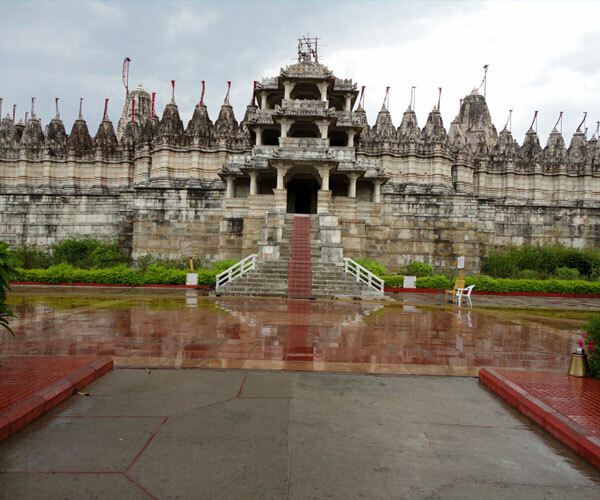 It is believed that the temple was built by king Narasimhadeva I of Eastern Ganga Dynasty in 1255 AD. 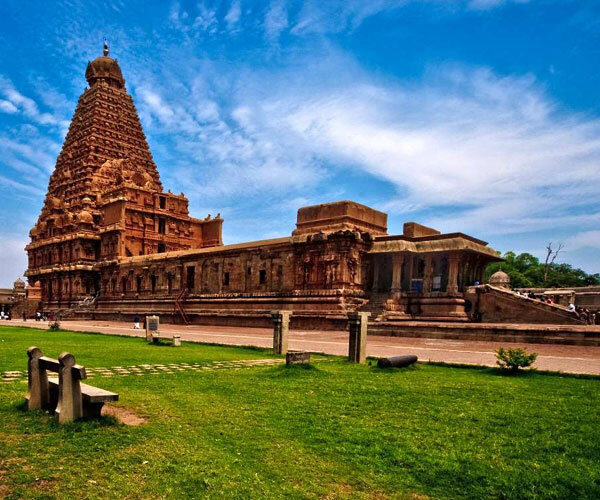 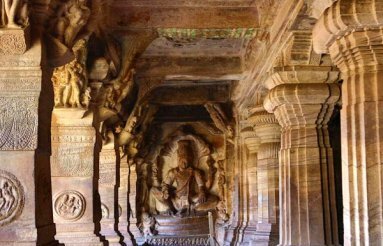 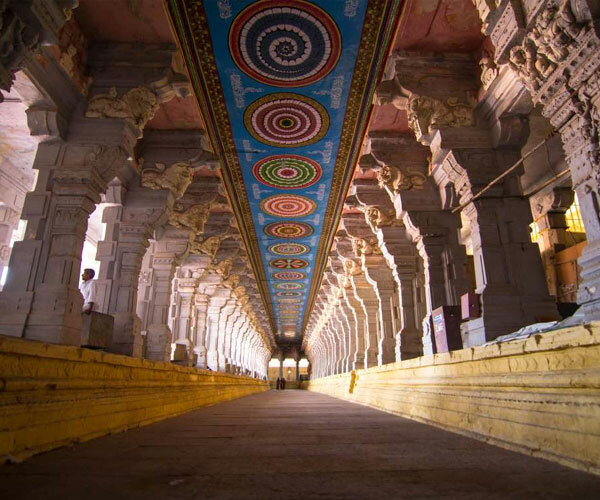 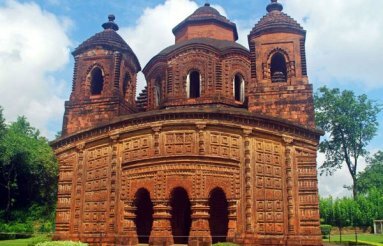 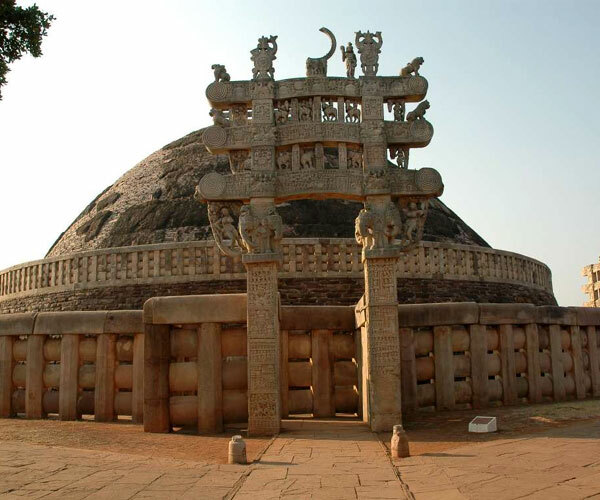 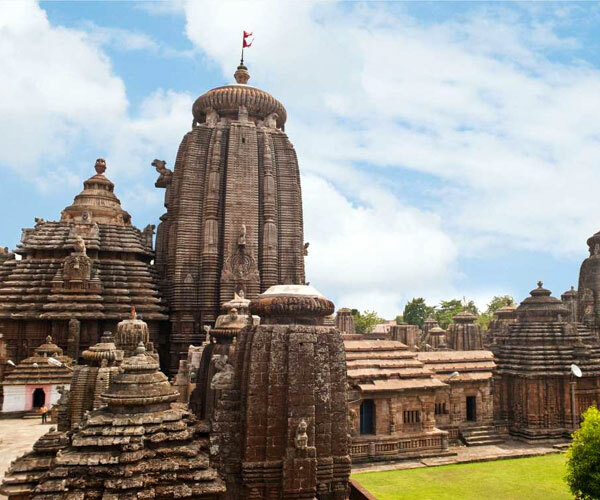 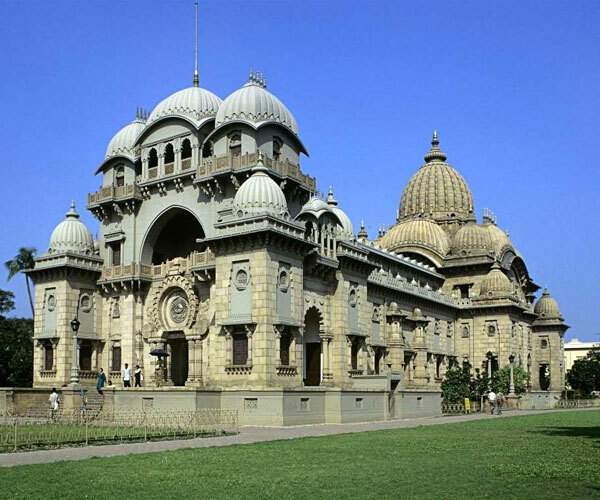 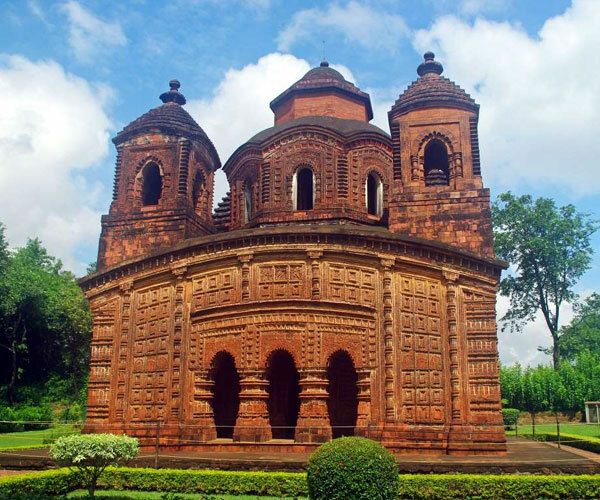 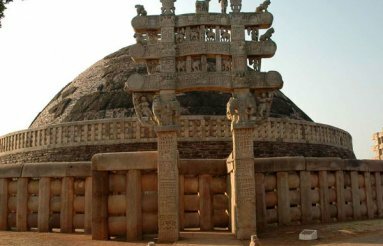 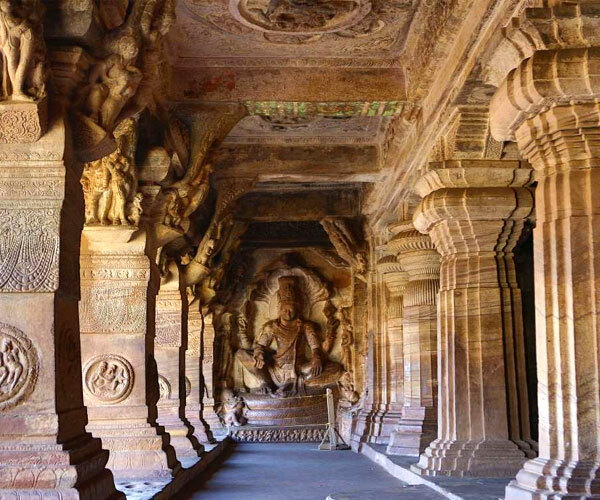 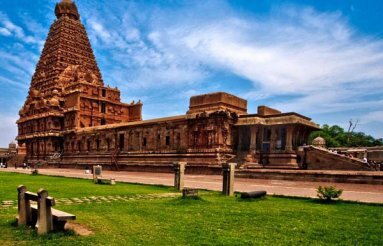 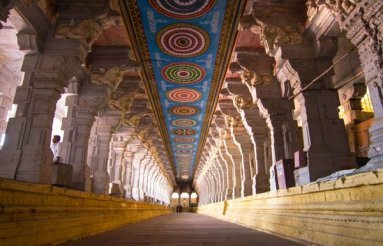 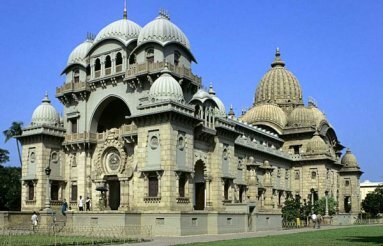 The temple complex is in the shape of a gigantic chariot, having elaborately carved stone wheels, pillars and walls.